The cloud-based radio network is probably one of the most eagerly anticipated technologies in years. That’s not surprising – especially in light of the fact that the Radio Access Network (RAN) typically accounts for a big bite of an operator’s overall costs. Cloud-based radio promises lower site rental, energy and operational costs, while it also enables operators to invest less time and resources to launch new features and services in the market. However, implementation of cloud-based radio is not an easy task. 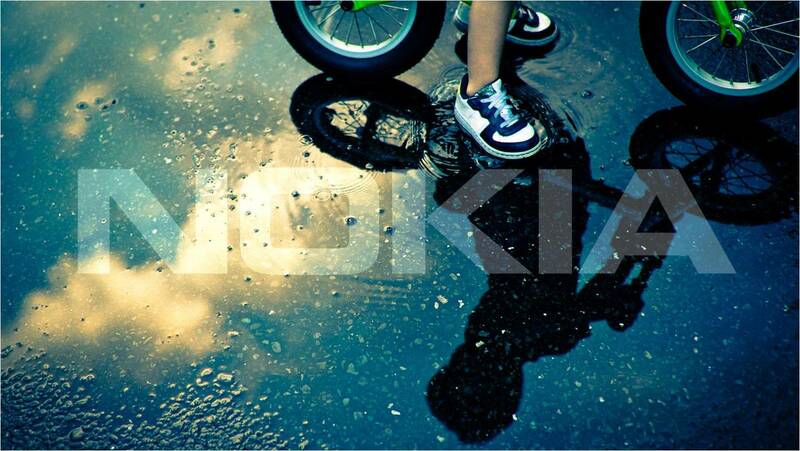 It has taken substantial R&D and extensive industry cooperation to create and validate the technology – areas which Nokia has actively invested in over the years, and will continue to going forward. The effort is starting to produce a harvest of juicy fruit. So much in fact that Nokia is moving from field trials in 2015 to commercialization in 2016. We’ve been working closely with major operators globally, jointly running proof-of-concept projects to validate our cloud architecture for radio. This work is vital in terms of infusing confidence into the operator community, by providing insights into how cloud-based radio can support their business needs and deliver excellent customer experience. A recently completed proof-of-concept project shows how standard Ethernet technology with a latency of multiple milliseconds can be used to deploy fronthaul, which connects RF elements and antennas to the centralized baseband cloud. Our work with operators shows that the solution substantially relaxes the latency requirement for fronthaul transport, up to ten-fold compared to CPRI and OBSAI, enabling operators to evolve their existing networks to cloud-based radio using cost-effective Ethernet. The work builds on a previous proof-of-concept shown in a live demo of Nokia cloud architecture for radio running on Nokia commercial equipment at Mobile World Congress 2015. Visitors at the Congress got a first-hand view of Nokia´s industry-first multi-layer cloud architecture running carrier aggregation over Ethernet fronthaul. Talking of the baseband, another recent proof-of-concept project showed the benefits of elastic scaling. This enables operators to deploy just-in-time baseband resources matched to a network’s growing load rather than provisioning capacity to meet each cell’s expected peak demand. The technique will be especially beneficial as we move into the 5G and Internet of Things (IoT) era where future capacity demands are very difficult to predict. Elastic scaling allows server resources to be allocated to support baseband processing as and when needed. This minimizes the number of servers that need to be deployed and reduces energy consumption. The proof-of-concept also showed that a virtual eNodeB can be deployed and made operational within just ten minutes to support a new RF resource. The project follows previous work in which we demonstrated live migration of eNodeB centralized functions to create redundancy protection for servers as well as for centralized baseband hotels. We have also shown how common server resources can be shared between core and radio applications, for example our solution uses a common server for core, media server and eNodeB applications. At the heart of these powerful capabilities is the Nokia AirFrame Data Center Solution, an open 5G-ready IT platform that enhances the performance of Telco and IT applications. The theory of the cloud-based radio network is proven in practice. Cloud-based radio architecture is about to become a reality and provides the flexibility needed for future services and requirements for 5G and Internet of Things. Please share your thoughts on this topic by replying below – and join the discussion with @nokianetworks on Twitter using #NetworksPerform #mobilebroadband #telcocloud. Make sure to subscribe to receive our product news alerts.